Sports writer David Thackham from The Gainesville Times dives into what makes D’Marcus Simonds the man he is on and off the court. Here is that interview. The Gainesville Times sports writers David Thackham, Zack Myers, Bill Murphy and Colin Ochs questioned all the area basketball coaches. 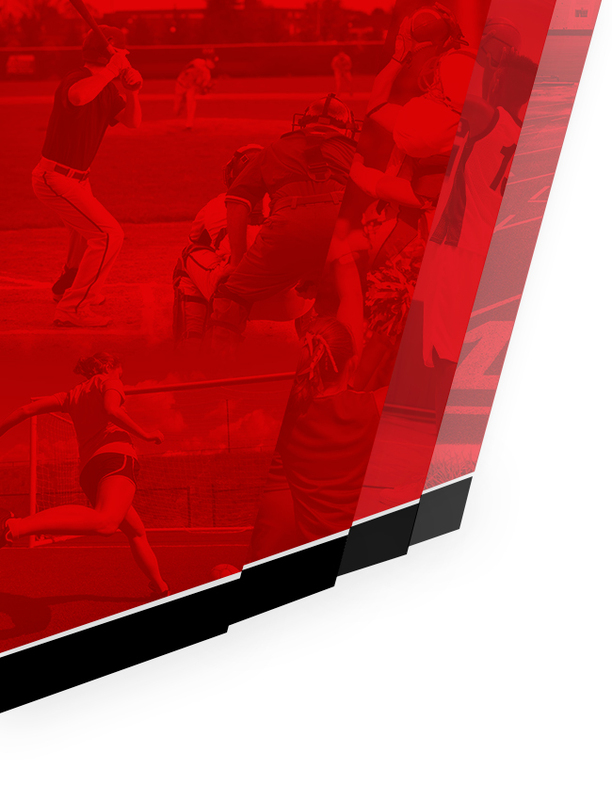 What they found out about each teams outlook for the upcoming season can be read here. 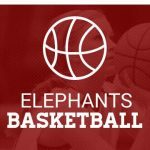 The Red Elephant Girls and Boys Basketball teams will take on Dacula on Monday evening. 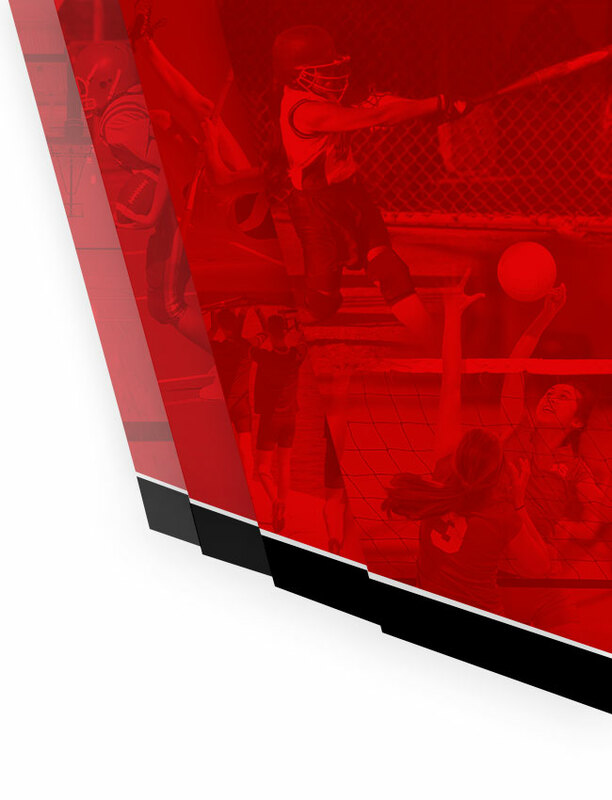 The Girls will play at 6 pm followed by the boys at 7:30. 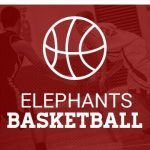 Come out and show your support for the Red Elephant basketball programs. Go Big Red!!! Good food, good people and a good cause…our boys are playing in a national tournament in December! 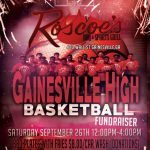 Roscoe’s BBQ and Sports Grill is sponsoring a Fundraiser for GHS Boys Basketball. 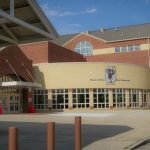 We are playing in a National Tournament in December! Come one Come all 100% of the proceeds go to Gainesville High School Basketball. Be there!